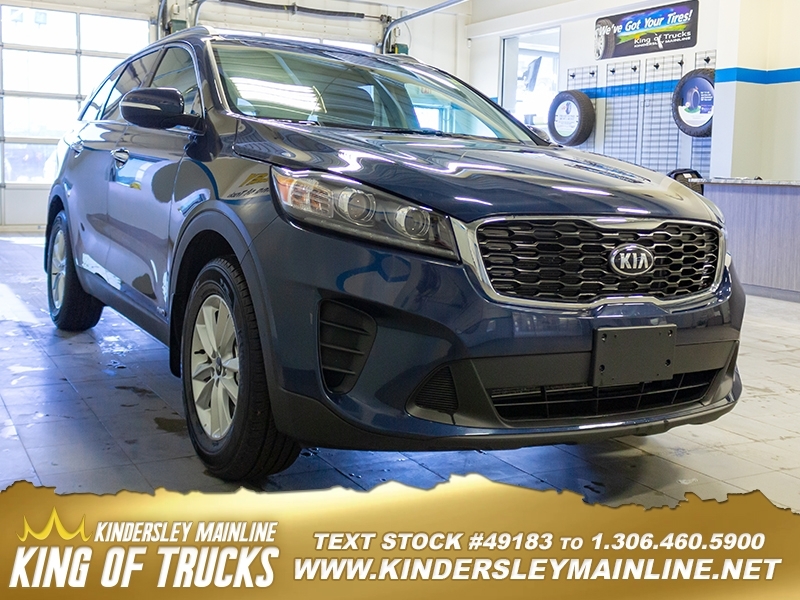 With such a smooth ride, linear power delivery and a responsive handling behavior, this Kia Sorento is worthy of being your next family SUV. 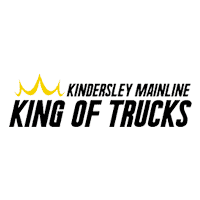 This 2019 Kia Sorento is for sale today in Kindersley. 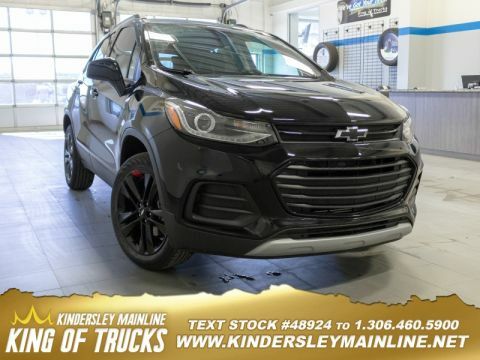 This 2019 Kia Sorento is a classy, comfortable, and capable SUV that is built to be the perfect family hauler. It boasts one of the best designed and built interiors within its class, and an elegant exterior design that is sure to capture attention. It delivers a responsive handling feel, while also being very restrained and supple regardless of the road condition. This Kia Sorento does just about everything with grace, confidence and style.This SUV has 17378 kms. It's blue in colour. It has an automatic transmission and is powered by a 185HP 2.4L 4 Cylinder Engine. 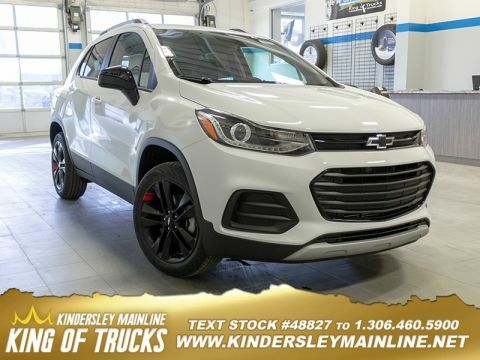 This vehicle has been upgraded with the following features: Heated Seats, Rear View Camera, Bluetooth, Siriusxm, Uvo Telematics, Aluminum Wheels, Air Conditioning. Our Sorento's trim level is LX. 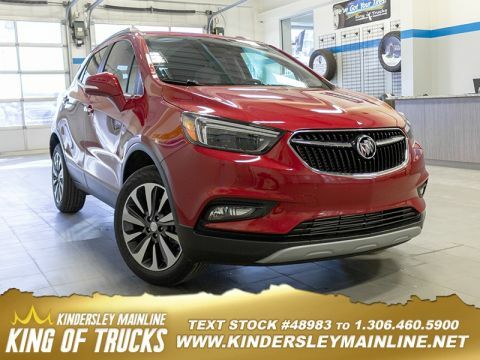 This entry level Sorento has a surprising amount of comfort and technology packed in with wireless charging, heated front seats and steering wheel, leather steering wheel and shifter, Apple CarPlay, Android Auto, 7 inch touchscreen, Bluetooth, remote keyless entry, and obstacle detection. Other features include aluminum wheels, automatic headlamps, heated side mirrors, rear spoiler, height adjustable seat, USB and aux inputs, and a rear view camera.